Calmex Abalone for Wholesale in Singapore. Imported from Mexico and Australia. 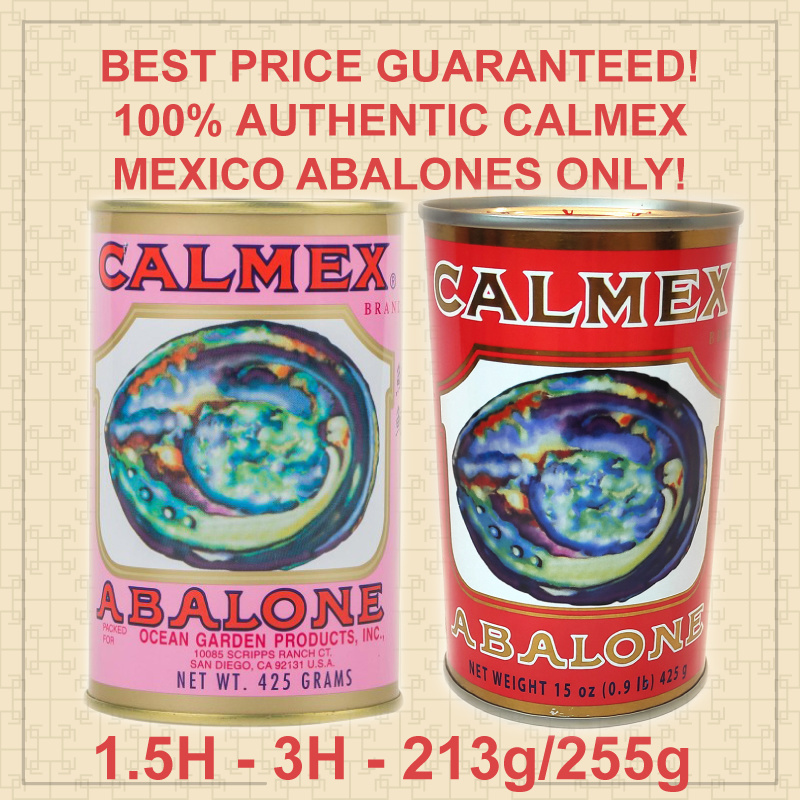 Calmex Abalone from Mexico and Australia. Strong flavour and renown texture are the trademarks of Calmex abalones, making them one of the most sought after premium delicacy in the world. Click on the drop down for product variants and pricing. For BULK PRICE please contact us to enquire. 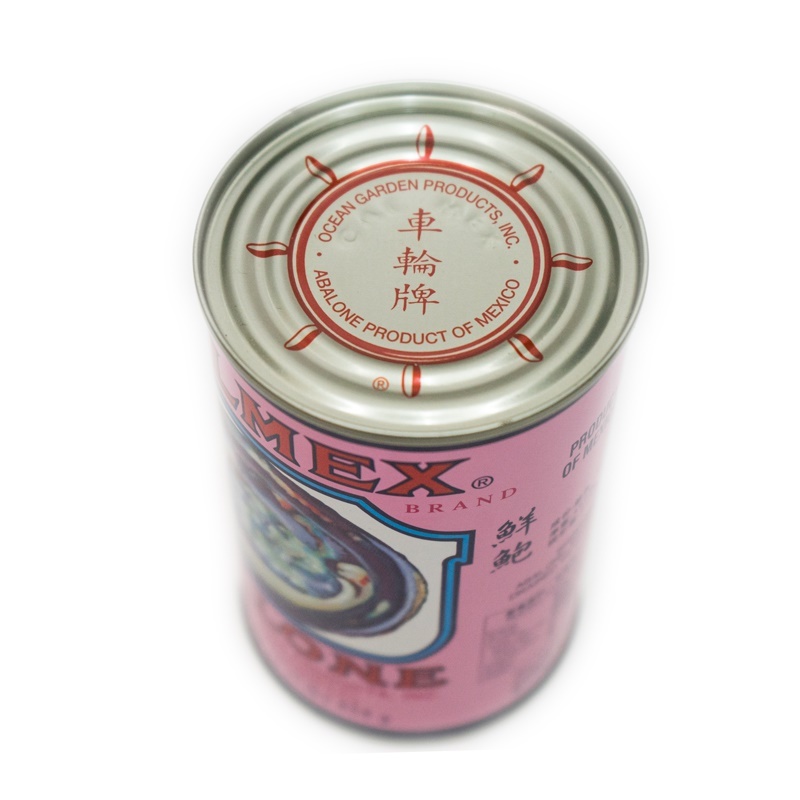 Calmex Mexican Abalone has been produced by Ocean Garden Products for over 50 years, Calmex Brand guarantees canning only the best quality abalone from Mexico recognized all over the world specially in places such as Hong Kong, Singapore and other countries from Asia like: Taiwan, and China. The product is already cooked. You can re-heat it back up or simply eat out of the can. The soup can be used as a broth in cooking some other dish. 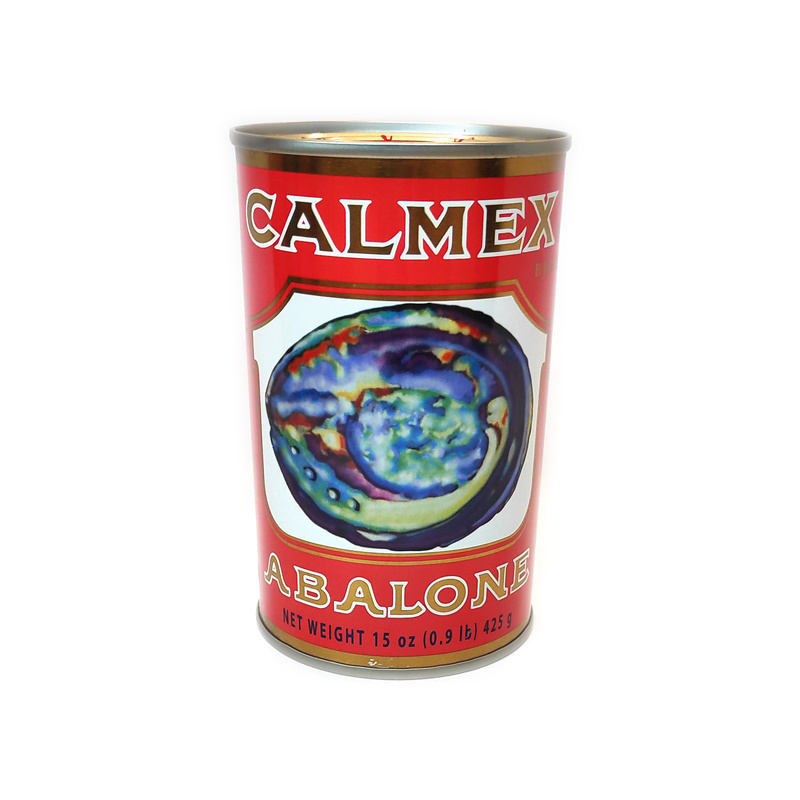 Since Calmex abalone has an ingredient panel of abalone, water and salt its soup can be drunk or used as a cooking broth since that is exactly what it is. The frill of the Mexican abalone has been trimmed in our CALMEX canned presentation giving it a more eye appealing presentation than other abalone. The product has been bled and guts trimmed off. Since the product is already been cooked in the can, the consumer should re-heat in a sauce or mix to prepare the abalones so that flavors are intertwined. SKU: n/a. Category: Abalone. Tags: Abalone, australia abalone, calmex, calmex abalone, mexico abalone.